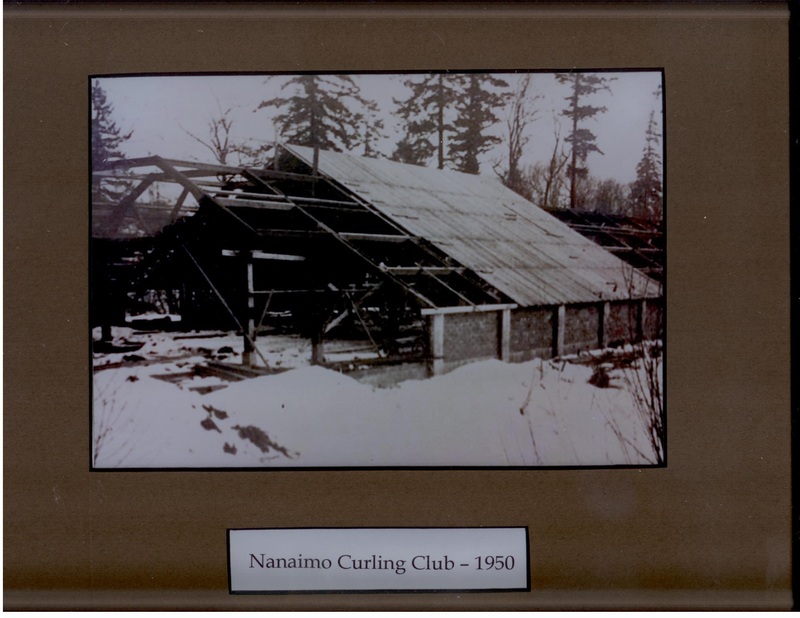 "Curling on a swamp just outside the city of Nanaimo, two teams from the Nanaimo Curling Club skipped by James Harvey and James Hamilton found the ice keen and not much exertion was required of the players. After 20 heads (ends) the score was Harvey 27 and Hamilton 20". 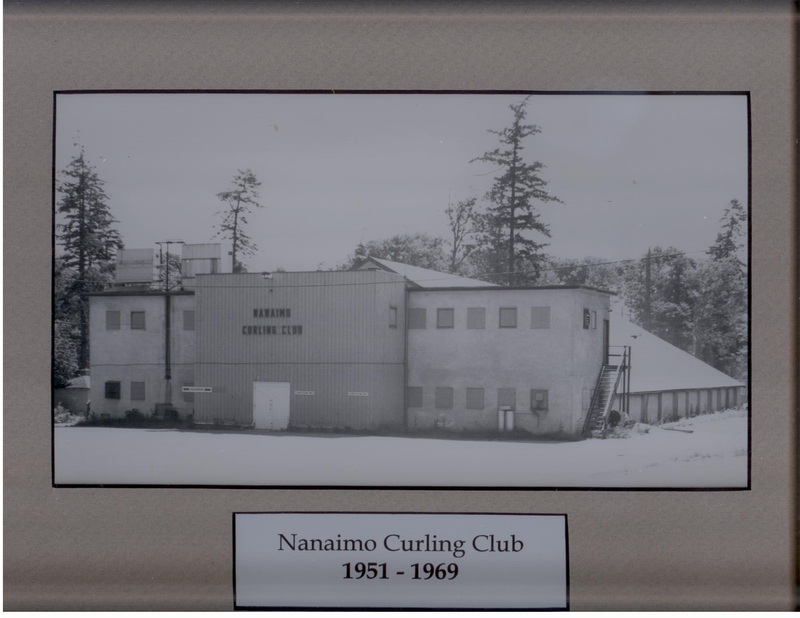 The Nanaimo Curling Club started in 1947 at the Nanaimo Civic Arena with 32 rinks comprising three men and one ladies event bonspiel. This was followed by 6-4 rink bonspiels from 1948 to 1950. The Club had 43 members in 1948. Curling started on a regular basis in 1949 on one sheet of ice during public skating at the Civic Arena. After two years of searching and negotiating for a rink site (which included a drill hall at the military camp, an annex to be built at the Civic Arena, and a location at Robins Park), an area was selected immediately north of the present rink. 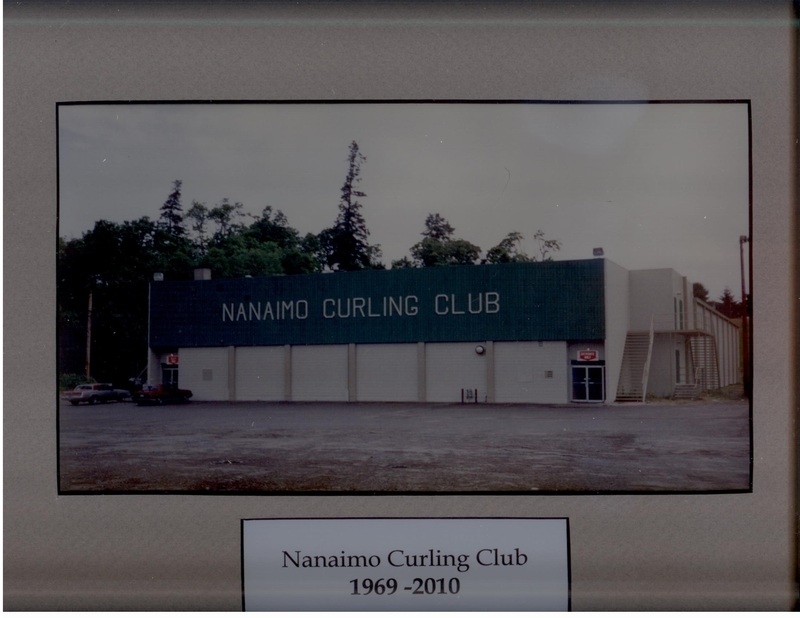 A lease with the City of Nanaimo was acquired, the Nanaimo Curling Club was duly registered as a not-for-profit society, and construction of a four sheet rink began in 1950 on the site of what is now the parking lot. The rink was completed in 1951 and ready for the fifth bonspiel. A fifth sheet was installed in 1953, club rooms were added in 1958 and a liquor license was obtained in 1961. The Ladies Club and the Hangover League started in 1953 and by 1960 the Men's Senior League started. The club ran at full capacity and it became apparent that a larger facility was needed. After a fund-raising drive, construction of a new eight-sheet facility began in the spring of 1969, which opened its doors later that December. Of note is the fact that both rinks were built without any financial burden to the taxpayers of the community. The original rink was built at a cost of $60K with money raised by sale of memberships and debentures. The current facility cost $300K to build, with funds raised in the same fashion. There were many hundreds of hours of volunteer labour, machining and supervisory time involved in both projects. As a result, we have an excellent facility that is not only a credit to its members, but is available to the community for any number of functions during the off-season. 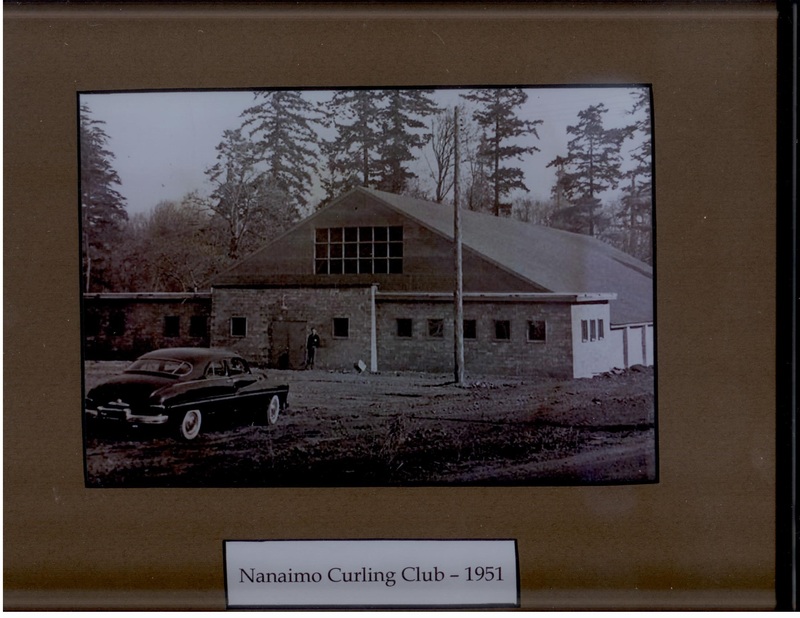 The history of the Nanaimo Curling Club over the years has shown that the Club has remained strong due to its volunteers willing to work hard. The Club is a place for all people to enjoy good curling and good fellowship at a reasonable cost. 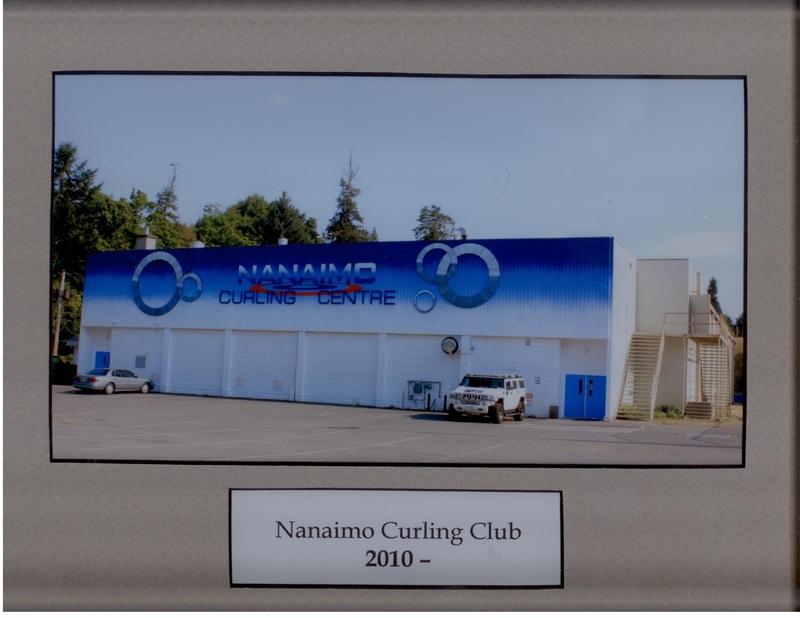 We have past the 50th anniversary of the Nanaimo Curling Club by maintaining these simple standards that were established by its founding members, executives and directors so many years ago. To their thinning ranks, we must say thanks for the "Roaring Game" and "Good Curling".